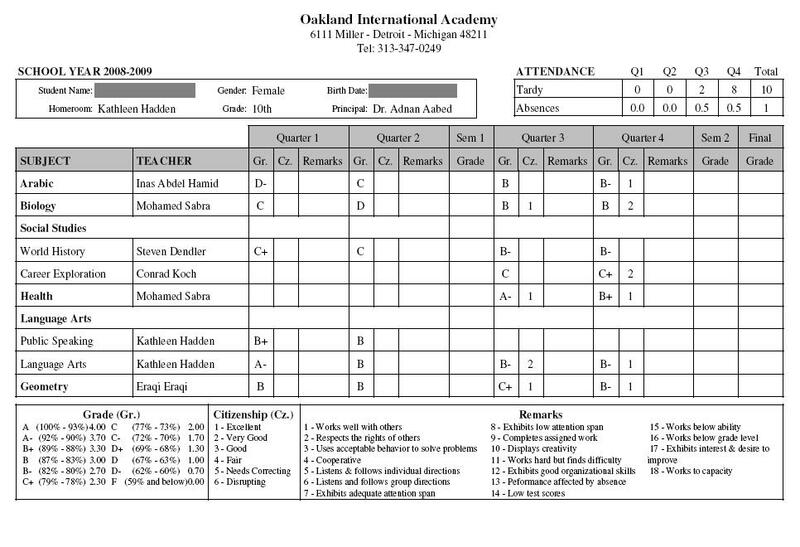 Gradebooks is created by the teachers and contains assignments, tests and other activities that are graded for each student. 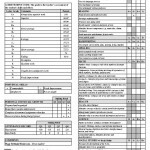 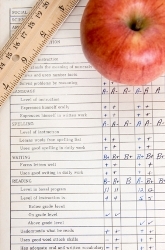 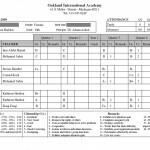 The grades can be expressed on different Grading Scales for each subject. 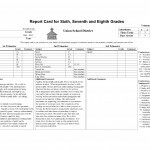 At the end of the reporting period, a Final Grade is automatically calculated from the gradebook grades, or entered by the teacher for each of his students. 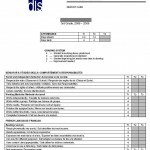 This grade is completed by a number of Comments that can be predetermined (ie. 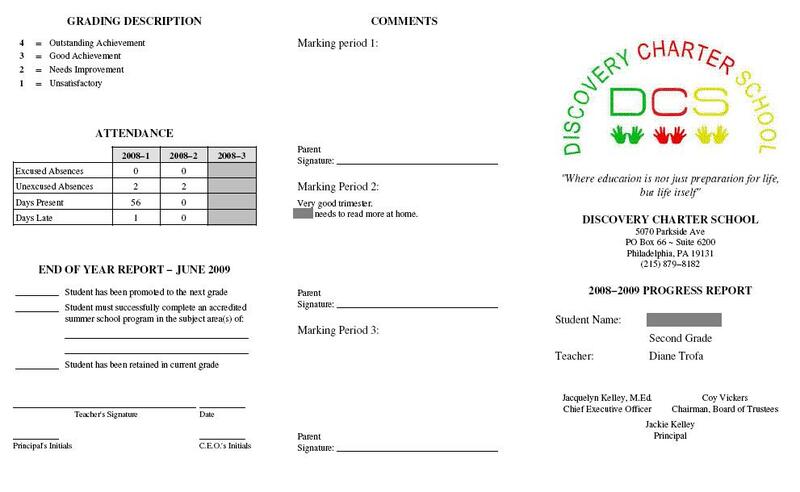 chosen from a list) or entered as free text by the teacher. 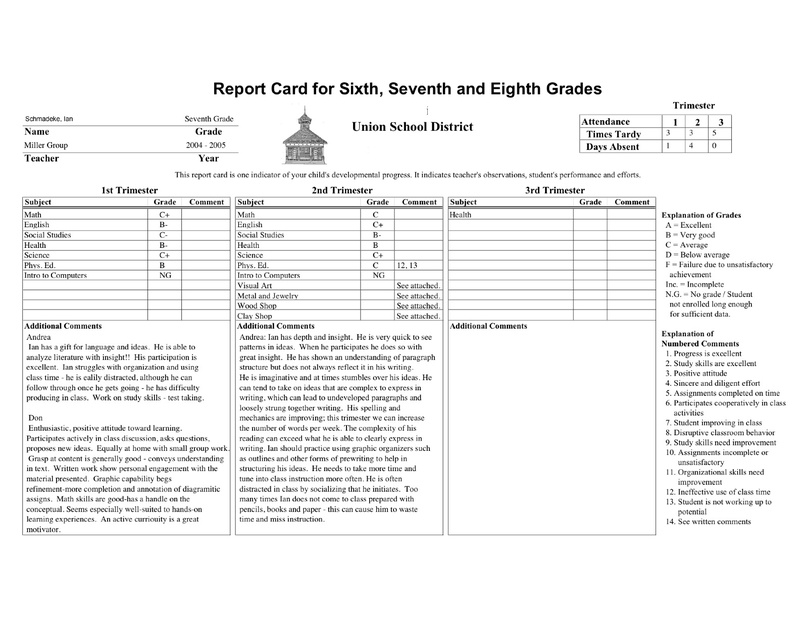 The final grades in each subject can also be averaged to calculte a GPA, or any other standard indicators, and then be exported to create school performance reports as mandated by your education authorities. 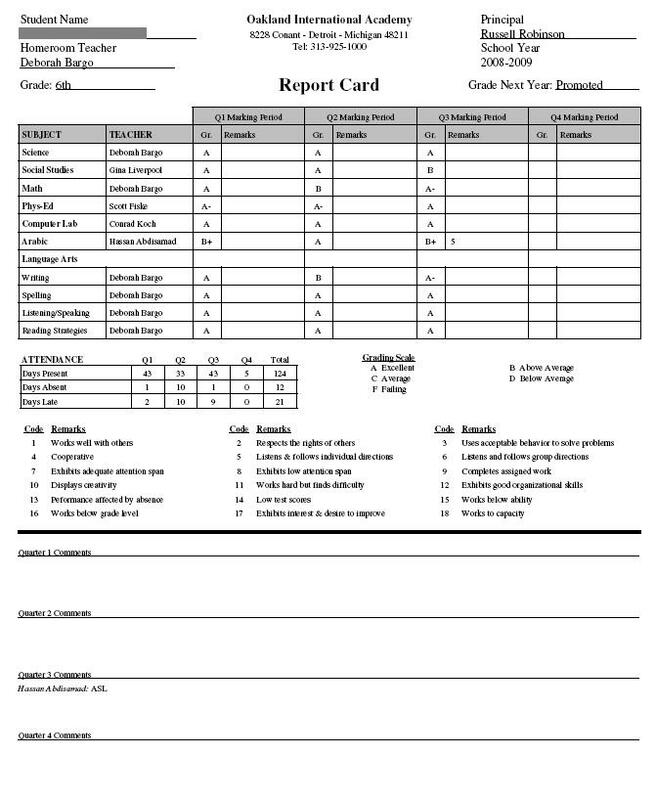 Finally, the students and parents who use Centre/SIS student information system can then access and print their Report Card. 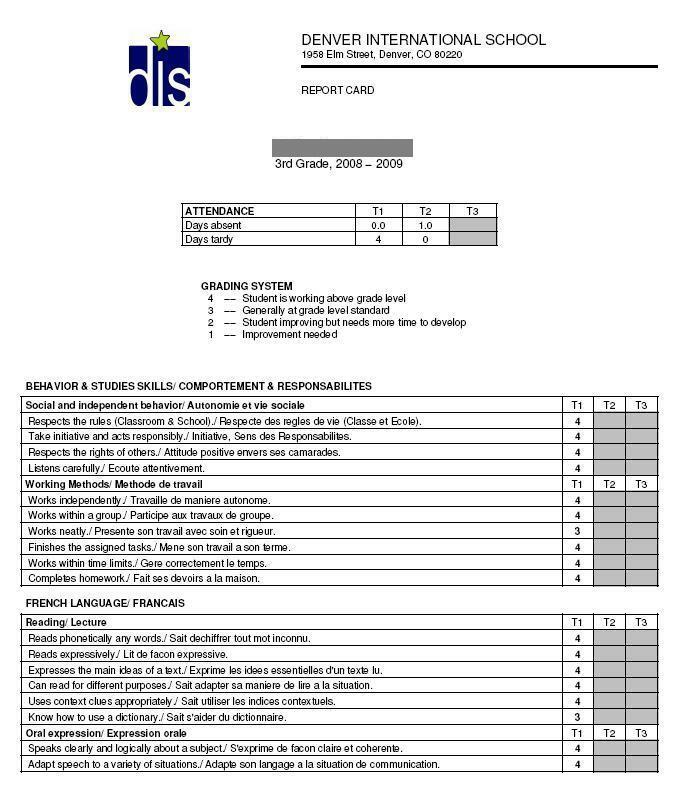 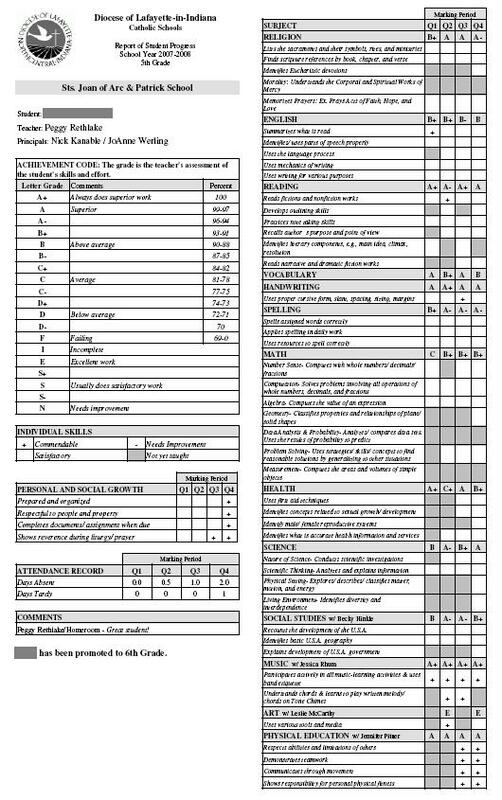 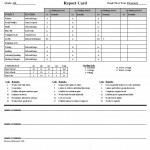 These can be custom designed to fit whatever paper or electronic report card your school is currently using in Centre/SIS student information system.